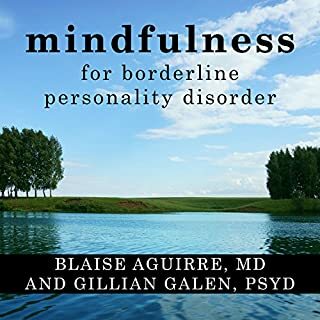 Borderline personality disorder is an often misunderstood condition that affects many people and their families and friends in a negative way. 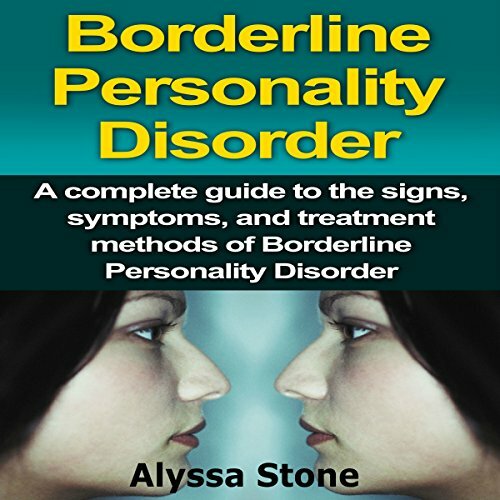 This book explains what borderline personality disorder is, and how it differs from other personality disorders such as bipolar. 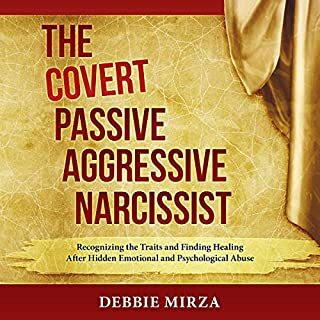 This book explains the signs and symptoms of the disorder, what factors cause it, and who is most susceptible to developing it. There is also a comprehensive list of treatment options provided. 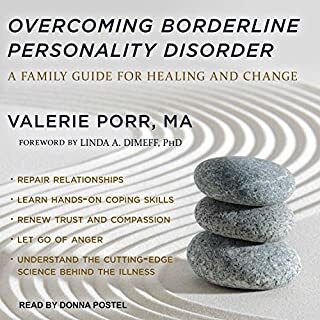 This includes medication, therapies, herbal remedies, supplements, and self-help strategies that can be used to combat the signs and symptoms of borderline personality disorder. 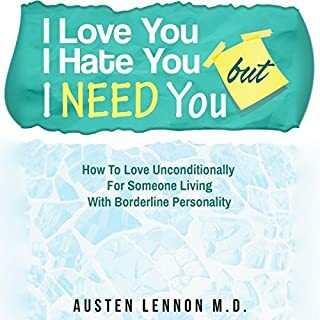 With the help of this book, you'll better understand borderline personality disorder and have a large range of ways to begin combating against it! Fibromyalgia: Understanding, Managing, and Improving Fibromyalgia and Its Signs and Symptoms! Diabetes Diet: How to Improve, Manage, and Prevent Diabetes with the Help of Food! This is a very short but very informative intro/overview. 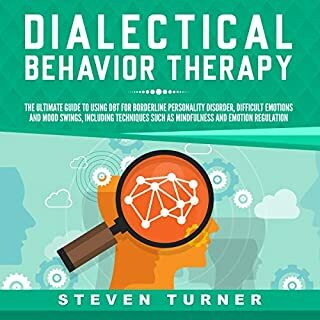 Well recommended as a solid starting point especially for people with BPD or suspecting it in self or others, or for clinicians new to BPD. 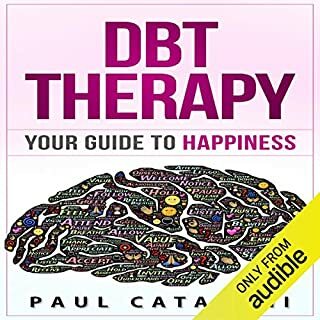 I found this very informative for someone struggling with mental disorders and family or friends who are trying to understand and help a loved one. The narrator..oh poor fella I guess it’s not exactly a John Grisham’s novel but he could put some personality in to his reading. I felt like I was listening to a robot. I found the information well paced and in a good sequence.